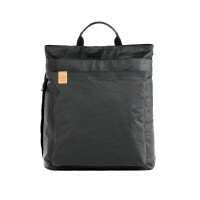 The Green Label Tyve Backpack Navy captivates with its puristic look and functionality. 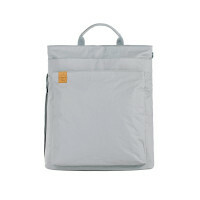 The diaper bag has a spacious main compartment and it includes practical accessories. Product information "Tyve Backpack Diaper Bag, Navy"
description & equipment The Green Label Tyve Backpack Navy captivates with its puristic look and functionality.